Your entire SAP landscape depends on the effectiveness of your SAP Basis team, but many companies struggle with internal SAP Basis administration. Here are four key ways SAP Basis managed services can help. System administration and management is one of the most critical aspect to “Run” SAP systems efficiently, but if you handle SAP Basis or SAP Administration in-house, it’s typically treated as a side job for a developer, security admin or other IT technician. 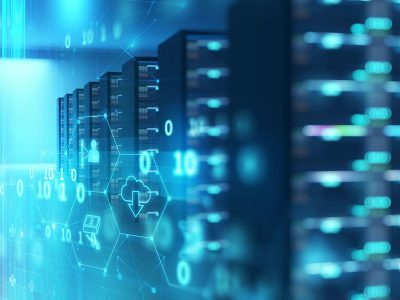 They don’t have the correct resources or knowledge to manage your systems with standard SAP best practices continuously, or detect and remedy performance drops before they becomes noticeable. The result is that your system performs inconsistently, with unpredictable slowdowns or downtime harming productivity and customer confidence. 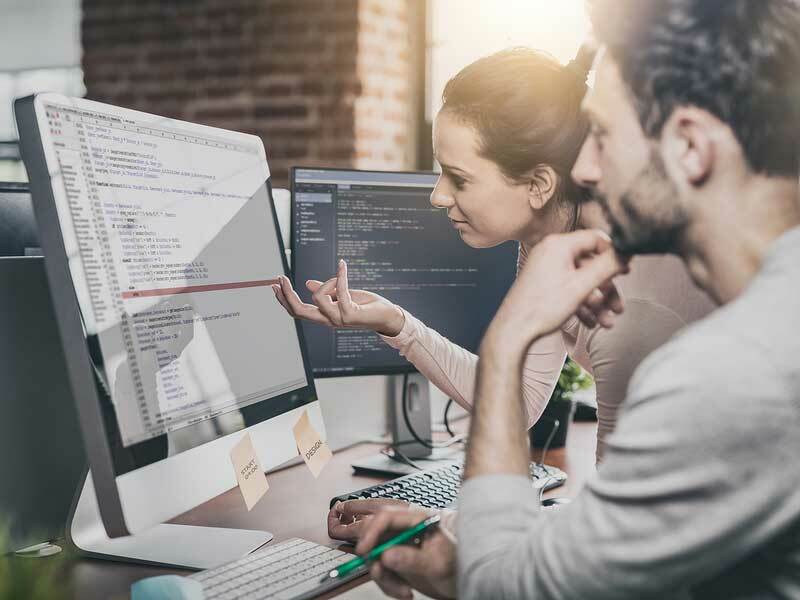 For an SAP Basis managed services team, success doesn’t just mean keeping your systems up and running — it means maintaining a high, agreed-upon level of performance continuously. Guaranteed SLAs act as a type of insurance, and create a strong incentive for your team to keep the landscape tuned. 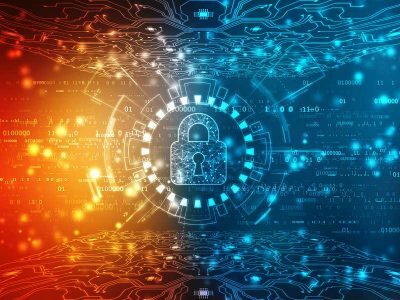 And unlike an internal team, a managed services team has the skills, toolset, platform and resources to react to incidents before they become serious problems . An individual SAP system doesn’t require that much work every day to keep it running, but it does need to be available all the time, in case something goes wrong in the middle of the night. 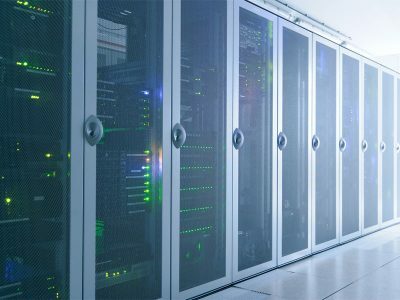 By operating at scale, your SAP managed services team can provide round-the-clock monitoring and daily maintenance at a lower cost than you’d pay for more basic service in-house. 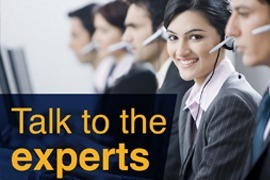 SAP Basis managed services provides not only basic maintenance but also invaluable subject matter expertise. The right SAP Global Certified Partner can combine access to a dedicated team who knows your company’s landscape in and out, with global support that can grow with your company. 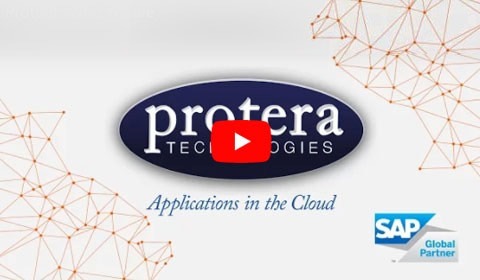 Whether you’re developing IoT capabilities to support a new product, building deeper analytics to give you a competitive edge, or just taking the next stage on your HANA journey, having a relationship with an expert SAP partner (such as Protera Technologies) in place delivers the full competency required to support your entire SAP landscape ensuring your systems are optimally maintained and your business is leveraging the latest technology. 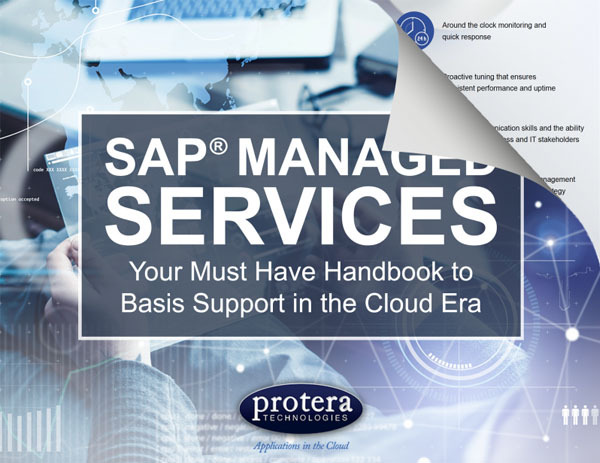 Protera’s AppCare combines a cutting edge app platform, strategic insight and exacting standards, to maximize the benefits of SAP managed services. 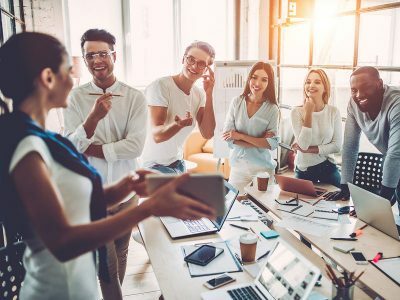 Whether you’re looking for a partner to outsource your entire SAP Basis program, or a consultant to help modernizing your own internal team, we’d love to help you get more from SAP. Contact us to learn how. With over 25 years of experience in SAP ecosystem, Binoy James is the Vice President of Application Delivery at Protera Technologies. In his current role, Binoy manages a global team that provides SAP managed and professional services for the over 100 SAP customers for Protera. Binoy comes to us from CenturyLink where he was the Product Owner for the SAP Portfolio, and prior to that was involved in Delivery leadership at both CIBER and SAP.